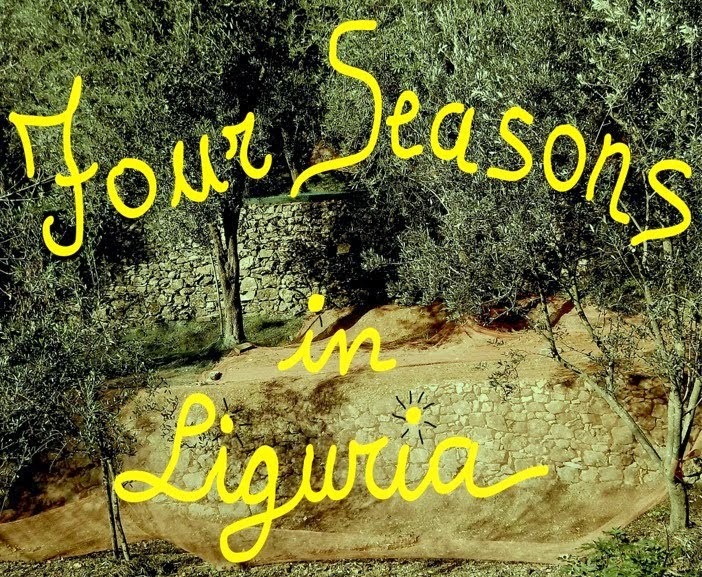 Four seasons in Liguria: Borgio Verezzi. 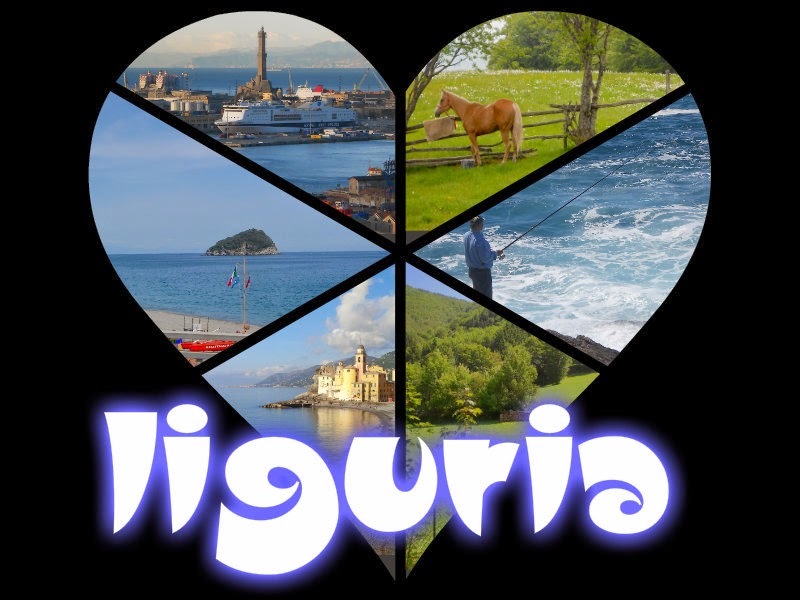 The town is located near the coast between the towns of Finale Ligure, east, west and Pietra Ligure. The district is formed by the two main villages-villages of Borgio (town hall) and Verezzi and nuclei of Crosa, Square, Poggio and Roccaro. 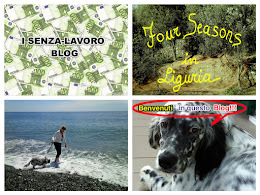 Bordered to the north by the municipality of Tovo San Giacomo and Finale Ligure, on the south by the Ligurian Sea, west Pietra Ligure, on the east by Finale Ligure.